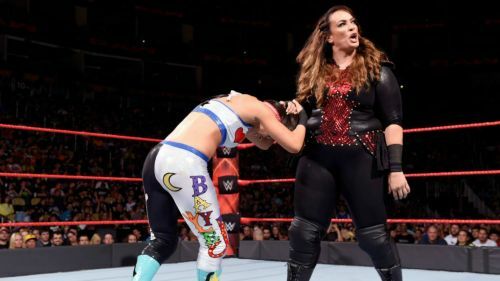 Nia Jax has had a great year, winning the RAW Women's championship, but hasn't been featured on television since Extreme Rules. She suffered a leg injury which has put her on the shelf for two months. Jax could maybe interfere in the RAW Women's championship match between Ronda Rousey and Alexa Bliss and maybe set up a feud with Rousey.